WSI’s web design team understands how intense online competition is and how crucial it is for a company to have an optimised website that performs well and consistently attracts Internet users. It simply isn’t enough to just create a company website anymore; every website needs to be consistently updated and designed with the latest trends in mind. Consider your website your most valuable piece of online real estate – you want it to be current, fresh, attractive to new users, easy to find and user-friendly. 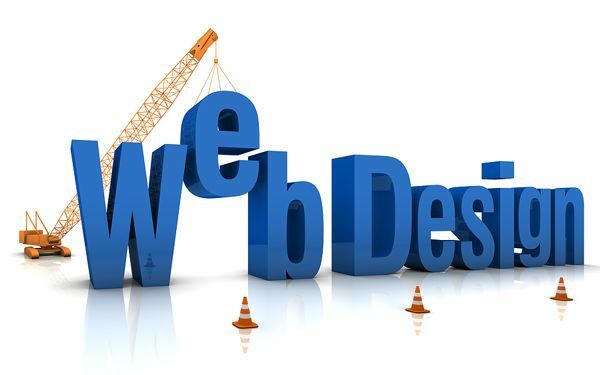 The web design techniques we use at WSI are designed to help your site cut through the clutter and stand out fro amongst the crowd. Whether you already have a website that you want improved or you are starting from scratch, our team has the experience and the know-how to produce an optimised website that accurately reflects your company and performs perfectly. Analytics. Website analytics work to identify which parts of your website are performing well and which aren’t. This is an important aspect of web design because it lets us know what to focus on, what can be improved upon and what to change – helping you to keep your visitors on your website for longer. Link building. A good link building strategy is a great way to get your website noticed by online users and increase your search engine ranking. Link building is comprised of having reliable, high-quality links hosted on your website. Optimisation. We analyse various components of your website using website optimisation strategies, looking at optimisation potential in page titles, navigation structure, internal link structure, site maps, keywords and more. The analysis allows us to identify opportunities for improvement and opportunities for change, all resulting in a top-performing website for your business. To learn more about web design services from WSI, please contact us today!